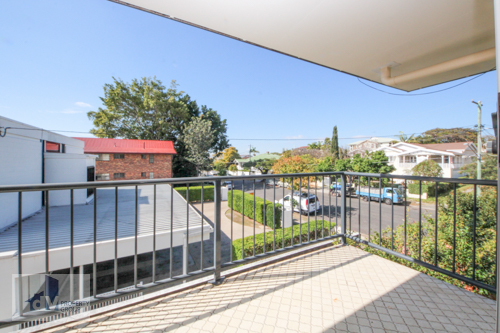 Enjoy sitting on your expansive balcony overlooking the tree lined street, London Rd. 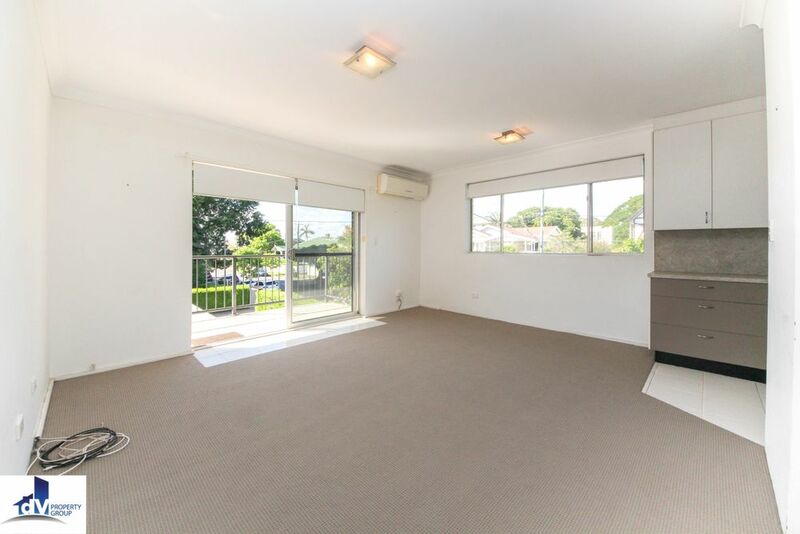 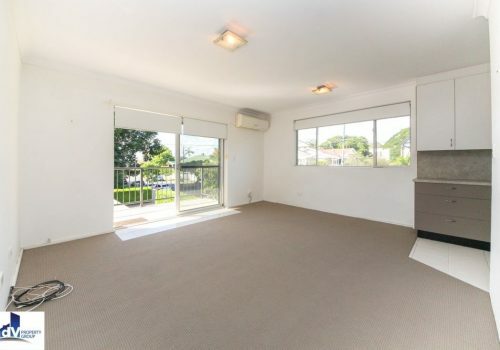 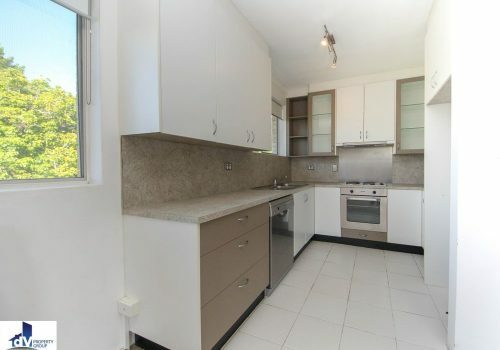 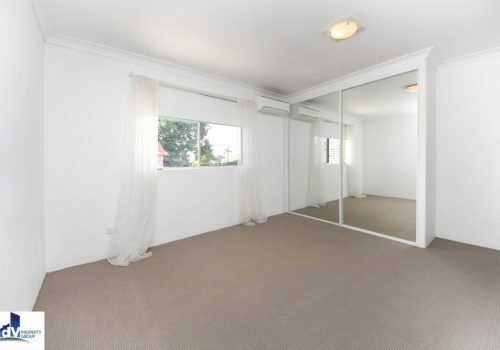 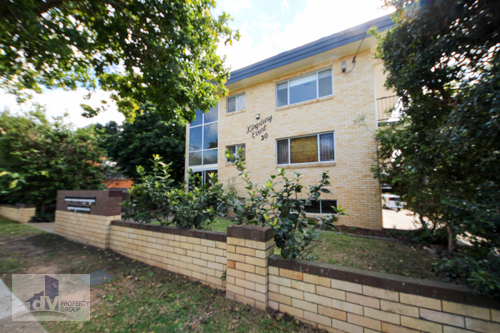 This light filled moderinsed apartment is within walking distance to Clayfield train station, and cafes and is ready for you to move straight in and enjoy the lifestyle on offer. 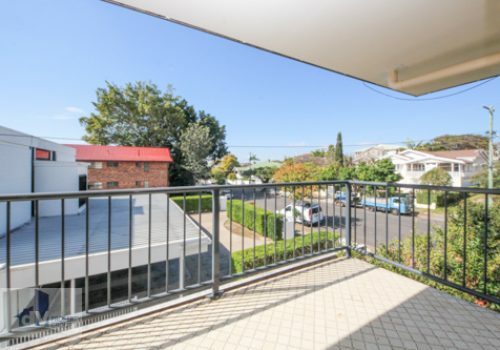 More straight in and enjoy the lifestyle Clayfield has on offer with easy access to transport, shopping centres and being easily connected to the CBD and airport. 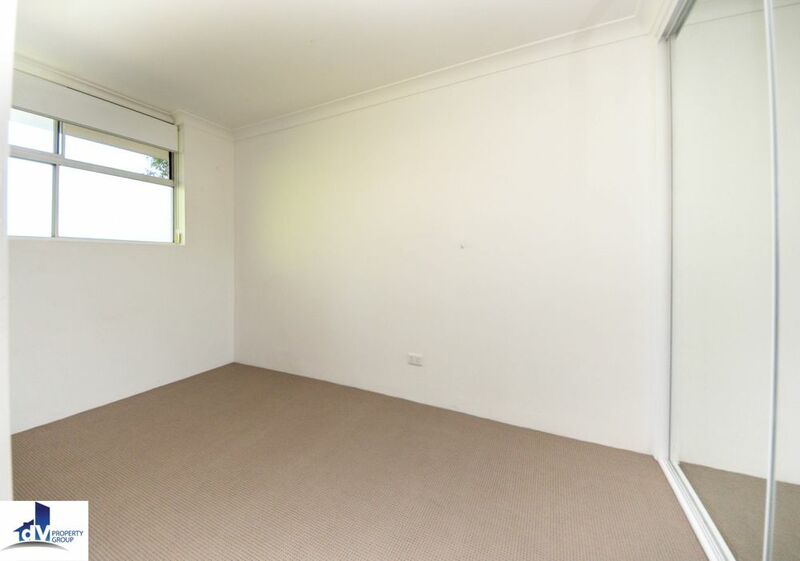 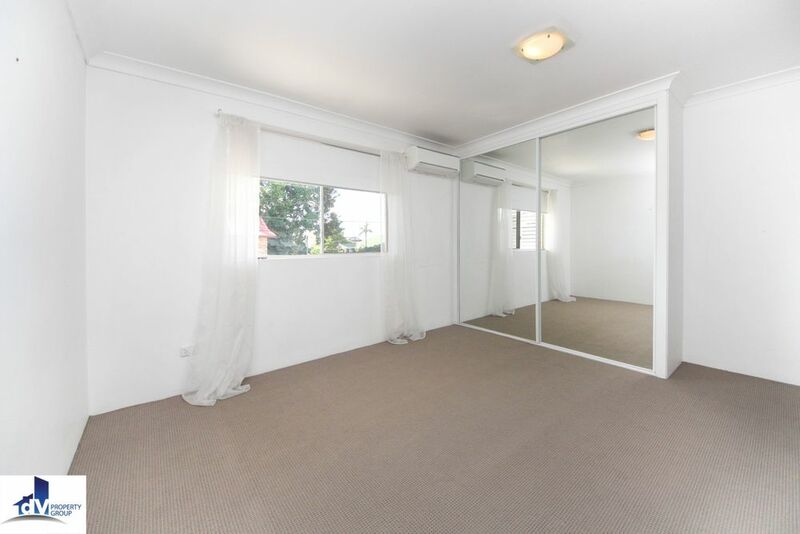 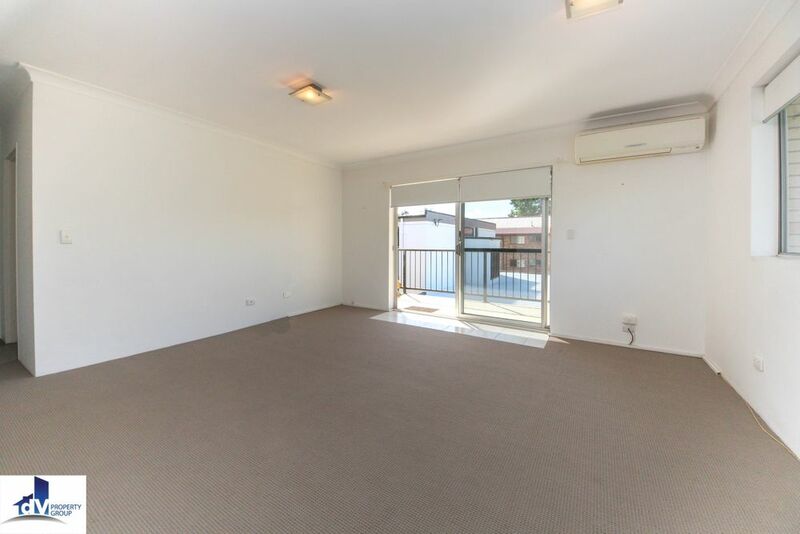 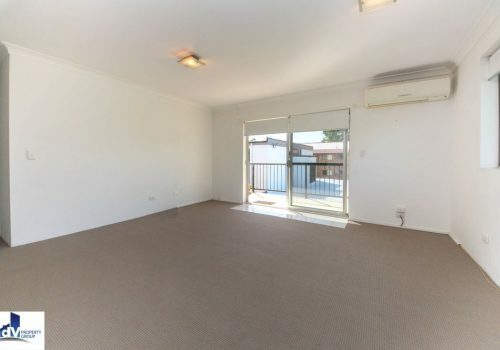 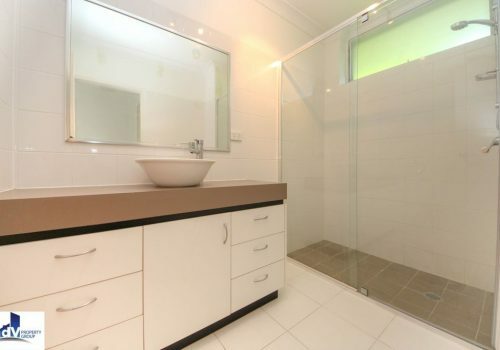 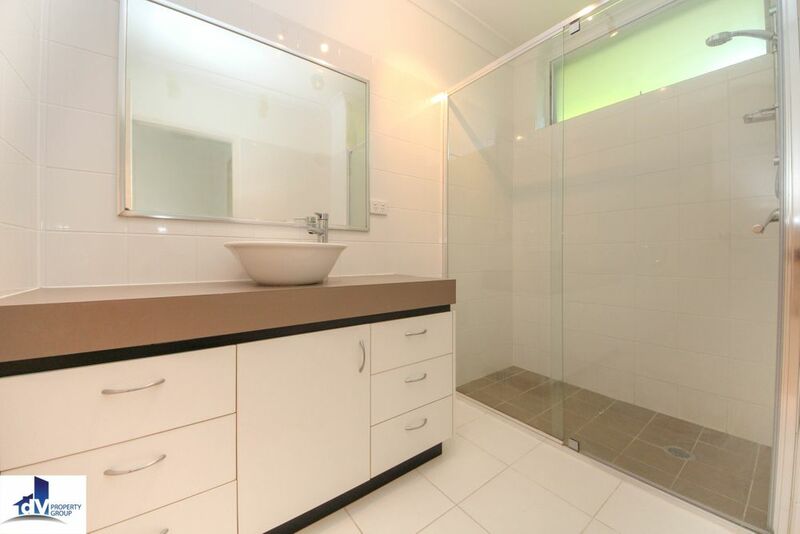 Be quick to arrange your immediate inspection as this immaculate unit will not last.